It's a long weekend. 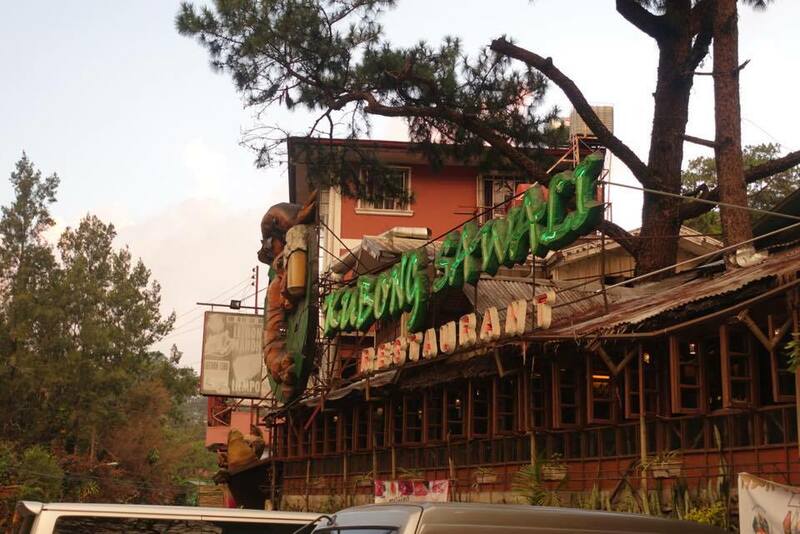 You and your family decide to head up to Baguio. Unsurprisingly, you're not the only who thought of that. Droves of people are right there with you. You arrive in the city. 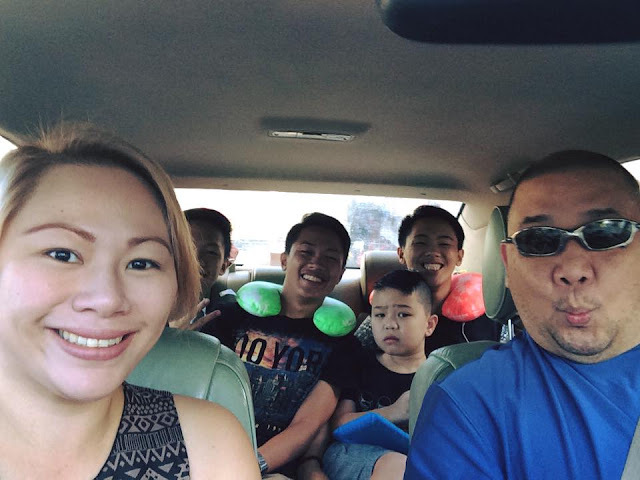 You're hungry and tired and the rest of your family can't agree on where to eat...the kids want pizza, the wife wants Japanese food, you want good ol' Filipino food, and you all want to eat sweet treats for dessert soon after. 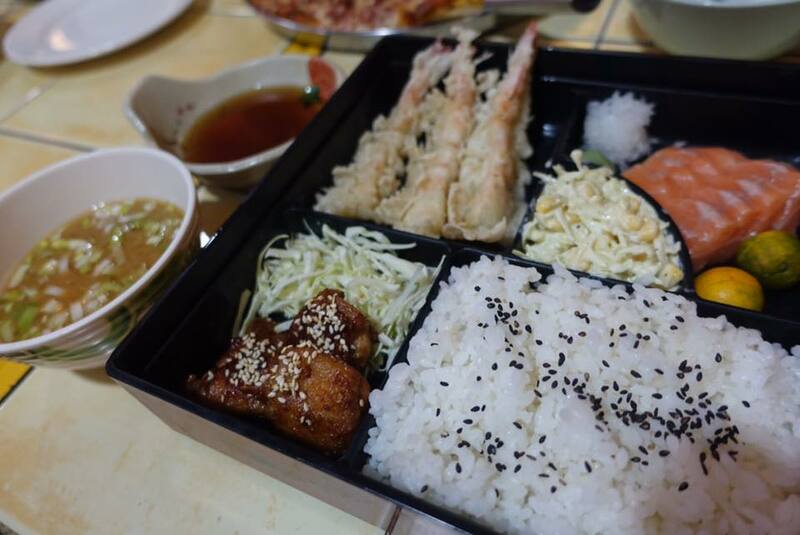 - It's a Filipino restaurant that offers classic Pinoy dishes and more, in a casual setting. Our go to grilled meat and seafood lunch place with my old office buddies. - an American Retro diner that has been around the city for decades now, with various location changes. 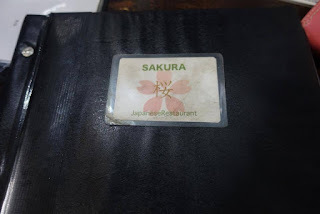 Menu is diverse (American and Pinoy faves) and portions are big. - a pizza, burger, pasta and chicken type of place. 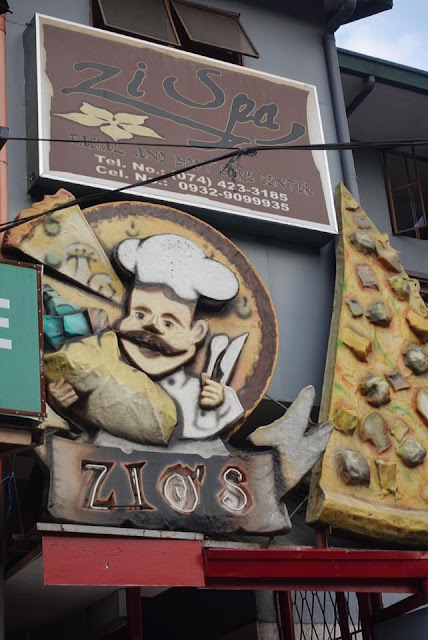 Food is quite good (try the pizzas) and portions are made for big appetites. - for us who grew up in Baguio, the Streamline Cake of Session Delight has been the go-to cake for every party and potluck contribution that there was. 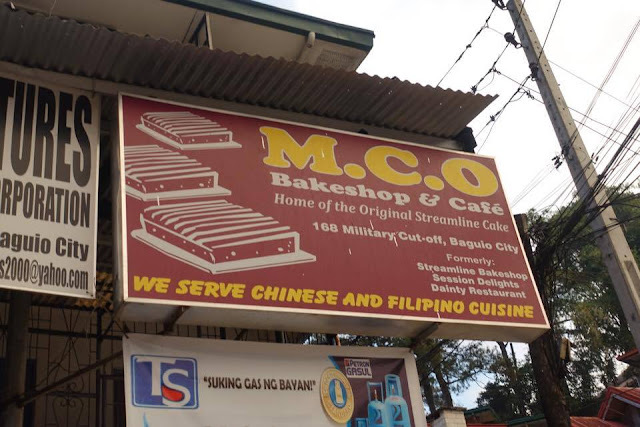 MCO is the new home of the original streamline cake of Baguio, as well as other pastries and rice meals too. It's easy to find, there's ample parking in the area and it's not far from town. 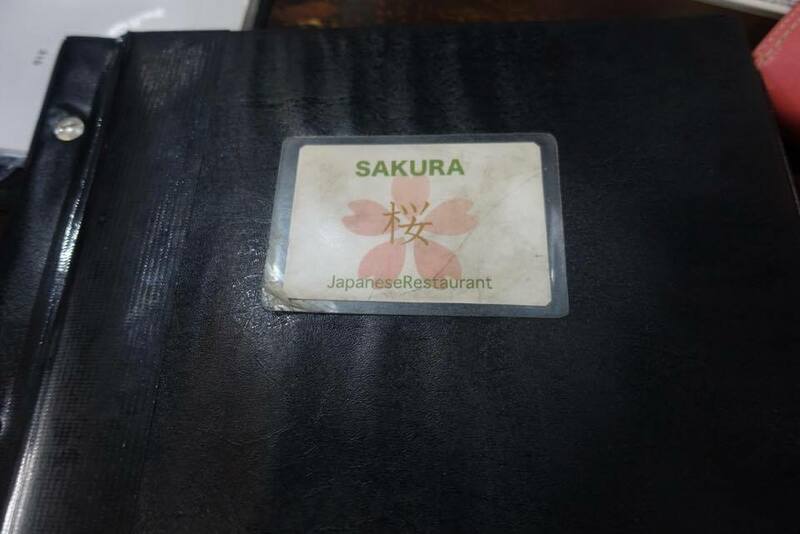 Perhaps, the best thing about this area is you can ask (nicely) one establishment, if you could bring your grub to another establishment (thanks Zio's for allowing mom's Sakura Terrace-ordered meal, to grace your establishment).